Kenya’s Asbel Kiprop has issued a statement in response to reports on Wednesday that he had tested positive for a banned substance, saying he “vehemently” denies any doping. According to the Daily Mail, ‘senior athletics sources’ had confirmed that the Olympic and three-time world 1500m gold medallist had failed an out-of-competition test. But on Thursday a 1300-word statement was issued to journalist Saddique Shaban and also posted on Facebook giving response to the allegations. 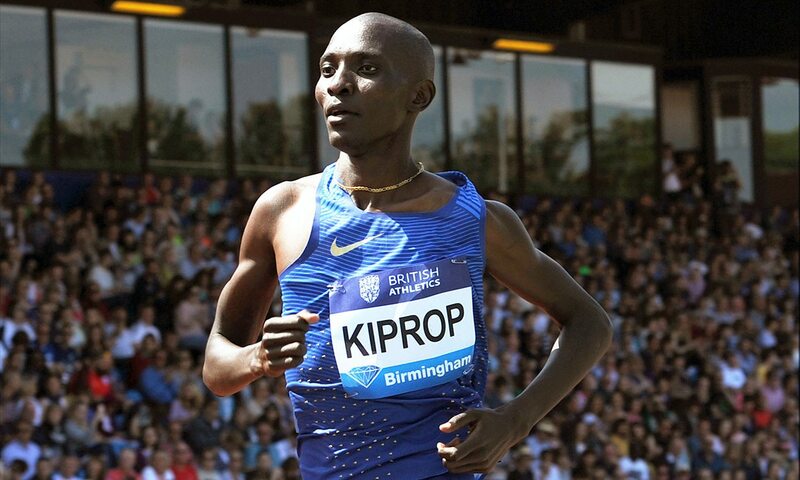 The statement includes claims that Kiprop was notified about a doping test a day in advance, which is in breach of anti-doping rules, plus allegations that doping control officers extorted him. Releasing its own statement on Friday, the Athletics Integrity Unit (AIU) confirmed that the banned substance recombinant erythropoietin (EPO) was detected in a urine sample collected from Kiprop on November 27, 2017. The AIU admitted that Kiprop did receive advance notice of the testing from the doping control assistant involved – and said this was “extremely disappointing” – but rejected the allegation that he was offered a ‘reward’ of being an IAAF ambassador on anti-doping. The AIU also said it is satisfied that there had been no mix up or tampering with Kiprop’s sample. The full AIU statement can be found here.